With the air crisp and the ground full of fallen autumn leaves, the winter season can be filled with a want to go outdoors and breathe in some fresh air. After all, what’s more rewarding that coming in from a chilly hike to a snuggly open fire and a cuppa. 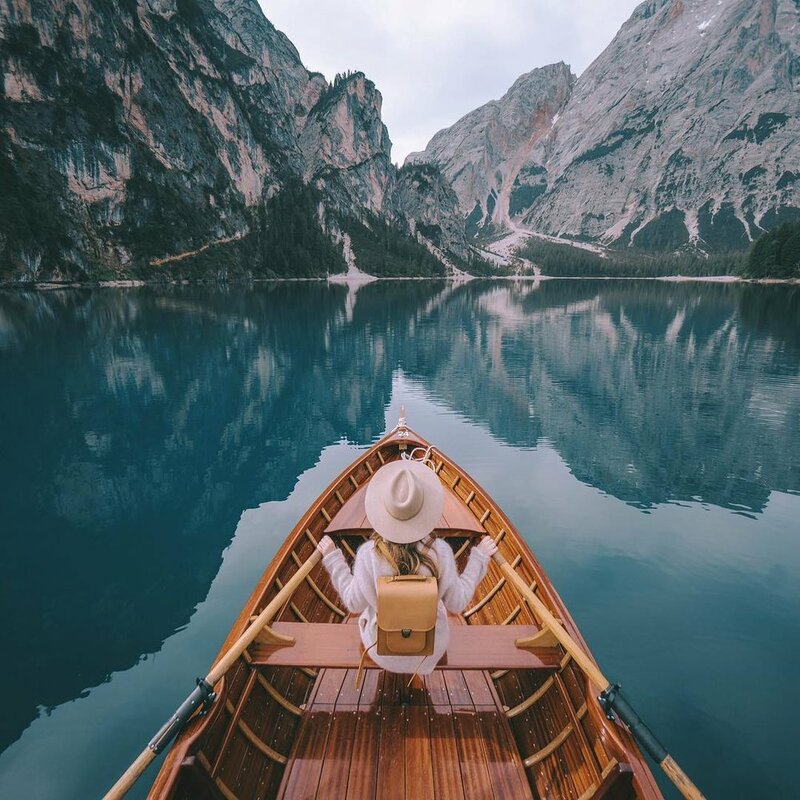 Even if you like to enjoy the outdoors by simply looking through your phone, we’ve listed our favorite wanderlust Instagram’s below to get you feeling inspired and ready to embrace nature! Bonus; follow our Instagram feed this month for all things themed ‘Winter Wanderlust’! Delicate photos of breathtaking landscapes, @helloemilie captures the most beautiful moments that our planet has to offer. From Iceland to Japan, Emilie travels the globe to deliver only the best photos to our feed. Keiko from @smalladventure illustrates everything outdoorsy; from tiny hiking equipment to desert landscapes. Keiko states “The aim of Small Adventure is to use illustration as a way to remind us all to connect back with the beauty around us and to be inspired by cultures and traditions that may be different from our own.” Keiko is the creative behind our December Papergang box too! Click here to learn more. 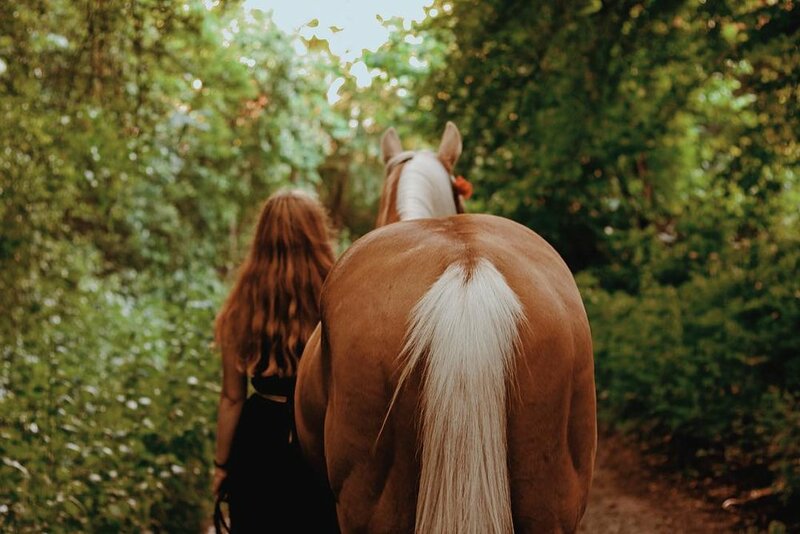 If you’re after woodland walks and a more mystical feel on your feed, Michelle from @daughter_of_the_woods offers tranquil and ethereal photos of her wanderlust adventures. French and Australian couple Florent and Amberly from @oftwolands create stunning films and stills of their expeditions. Mountain views to lakeside surroundings, this feed is one to follow! If you’re a lover of a four legged friend, @moonriselan is an account for you! Pattie and Toffee share their dainty adventures, filled with maps, illustrated books and friendship. Claudiu’s feed is jam-packed with all things Europe. From stunning Romanian waterfalls to Itallian lakes, @claudiumaxim shares little slices of the natural world. Featuring illustrations by Small Adventure, December’s Papergang features everything outdoors and wanderlust! Click the link below to head over to The Papergang and learn more.